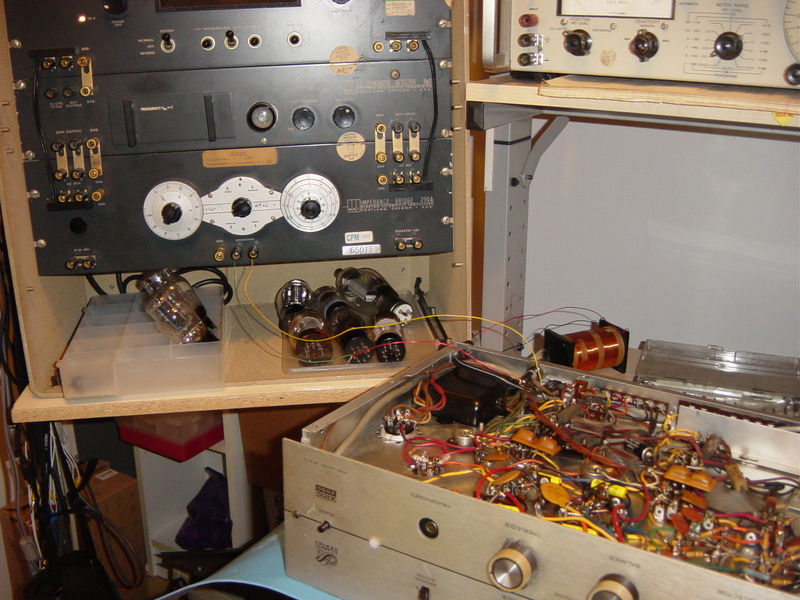 I got an EICO 2050 from a garage sale, after clean up and put the tube on I firstly ran it by a variac for safety. 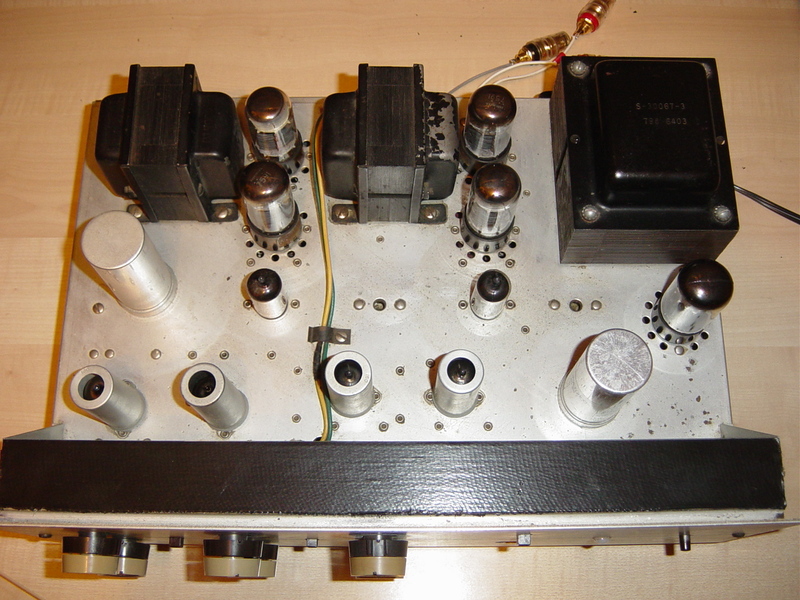 It worked but hums as most vintage amplifiers did. I carefully checked the power transformer primary and secondary winding, the condition is all ok.
Also checked the filter capacitors is all ok but found a soldering dry joint and fixed it, all grounding condition is ok. 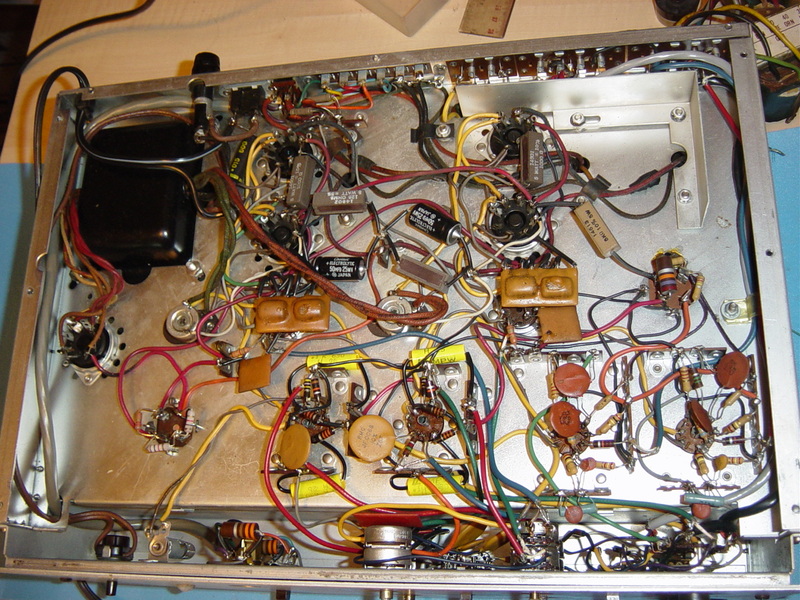 The point to point wiring is in perfect condition. 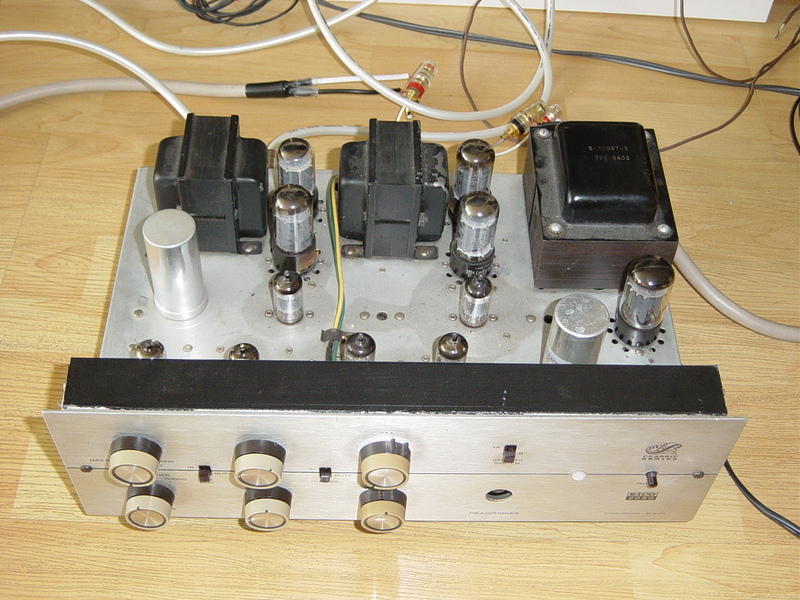 It is amazing that now there is no hum even at the maximum volume on mag phono input with a 94 dB Tannoy SGM 12X speaker. The sound quality is better than what I expected as the base is strong, the high frequency extended and detailed at all tone control on neutral position. Compare with Tamura 2012 amp the EICO is a bit less detail but no big difference, I am interested to further study the machine. 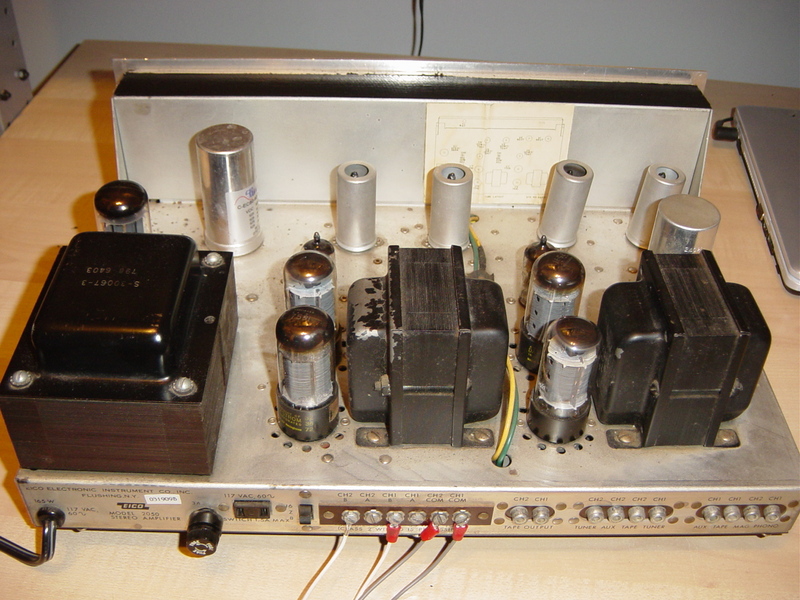 The first concern is the output transformers, by the turn ratio I found the impedance is 8.2KOHM to 8 or 16 OHM. 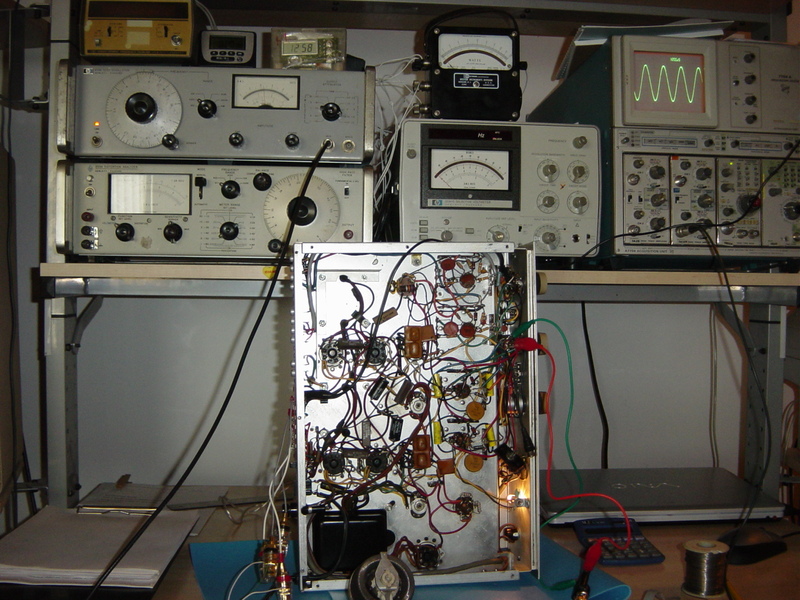 I connect a 450V RMS 60Hz AC to the primary to measure the inductance and it is 422 Henry. This is a huge figure for a small output trx. 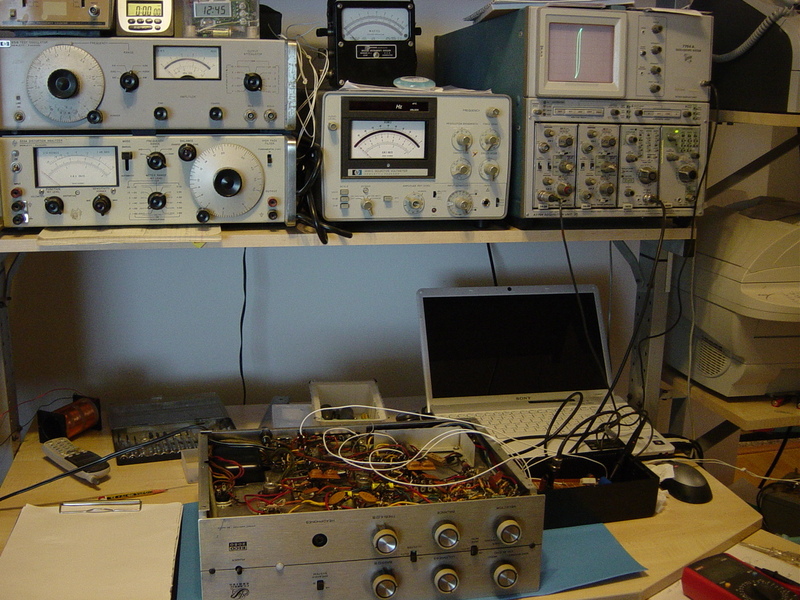 I got the answer of good sound and estimated the low frequency can reach 30Hz for full power. 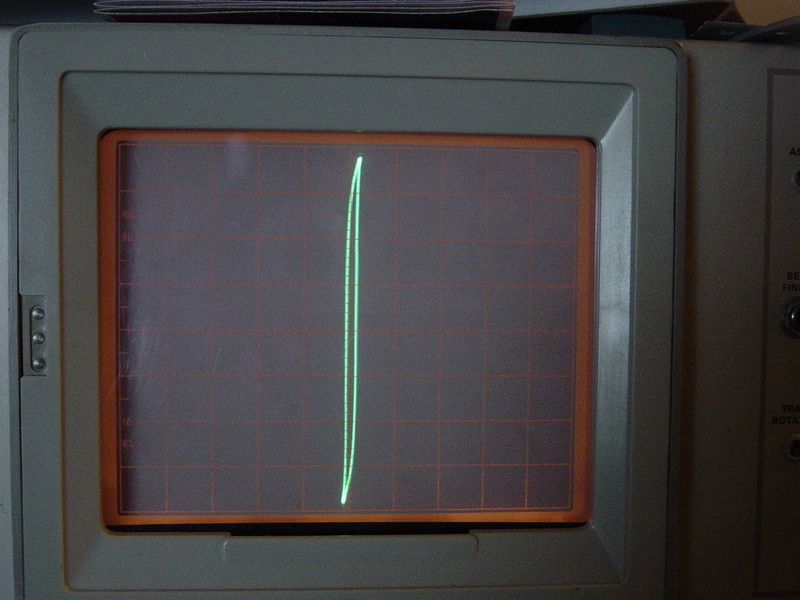 Also, check the hysteresis loss loop not bad (see picture below). This is amazing for small integrated machine down to 30Hz full power. I suppose the tone control circuit will deteriorate the sound quality a lot, but it does not and the line amp is fine enough to match the power amp. 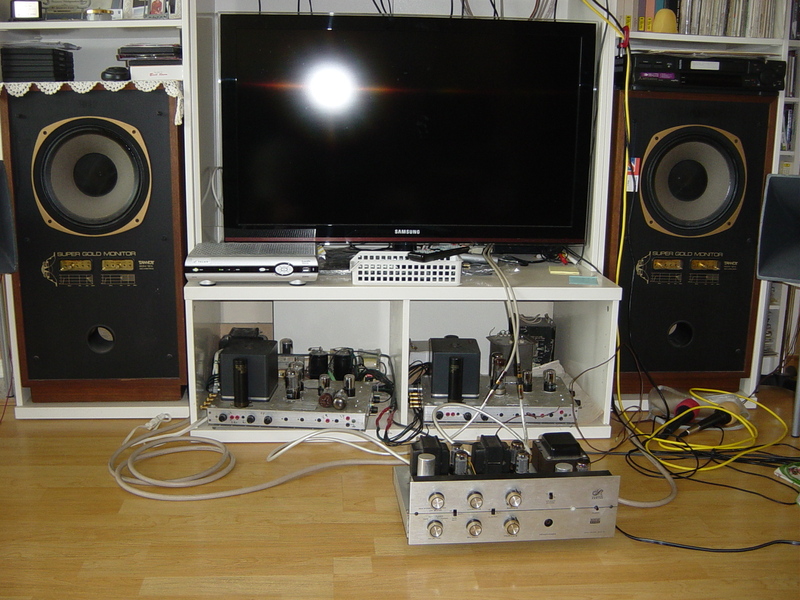 I also play the phono amp with SHURE V15 type V and SME 3009 II not bad. The EICO designer is clever to use high magnetic flux density material core (Hi-B) so that less winding turns can achieve high primary industane for bass and avoid high stray capacitance (less winding turns) to maintain the high-frequency response. As the labour cost is high nowadays, the total cost of a similar machine will be more expensive. 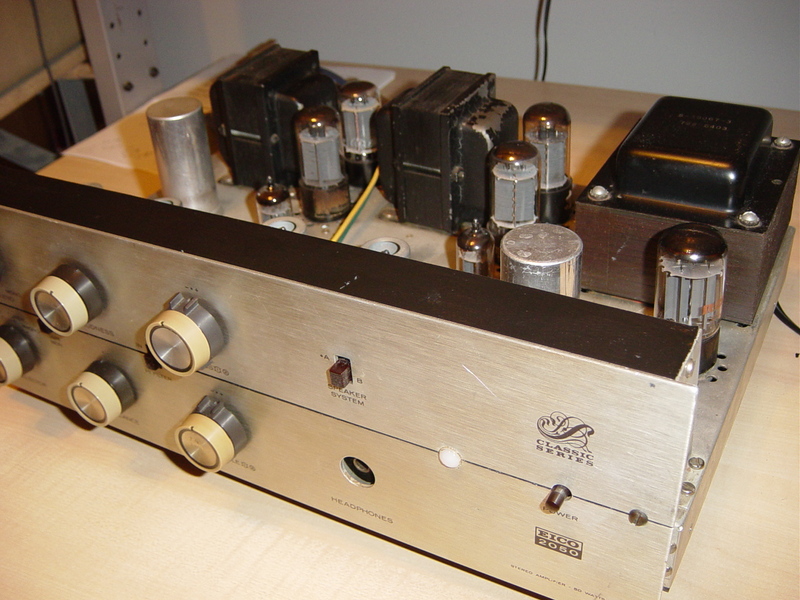 It is still worthwhile to keep and repair good quality vintage tube amplifiers.